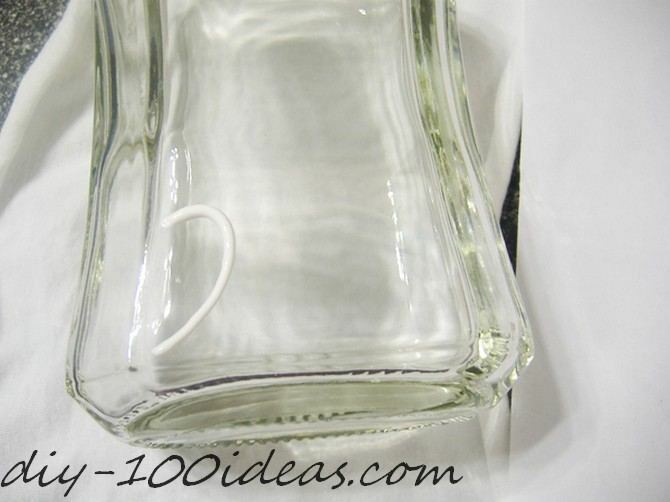 Wash a bottle and when dried, clean it with pre-moistened alcohol wipes. 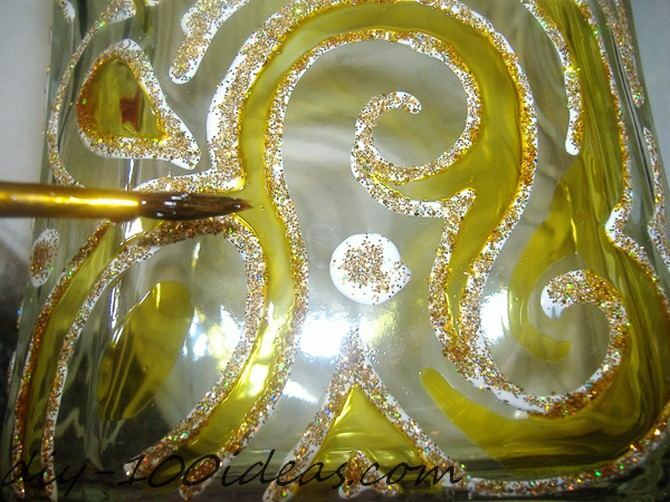 Using white liner, draw some decorative motifs. 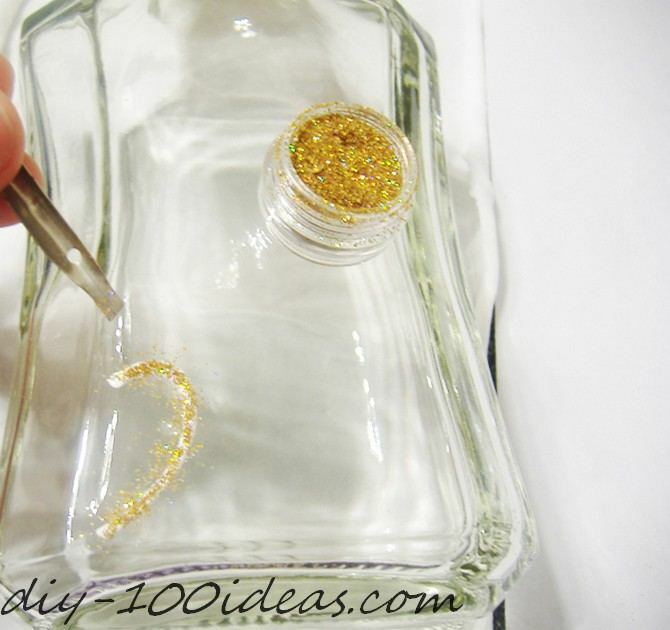 Apply the glass paint between the motives. 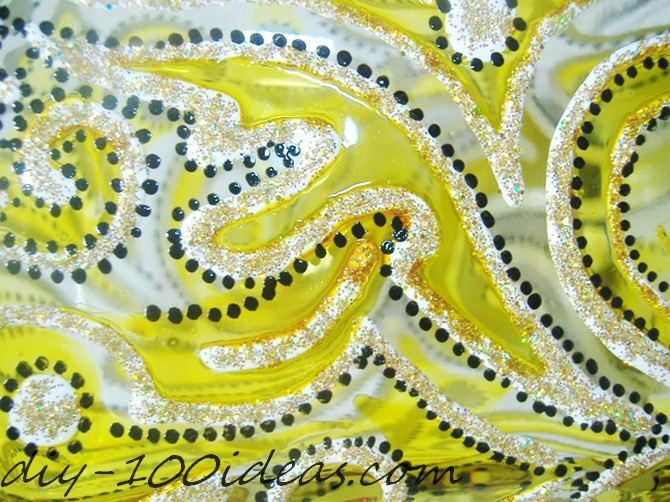 Using black liner, make border motifs clearer and brighter. 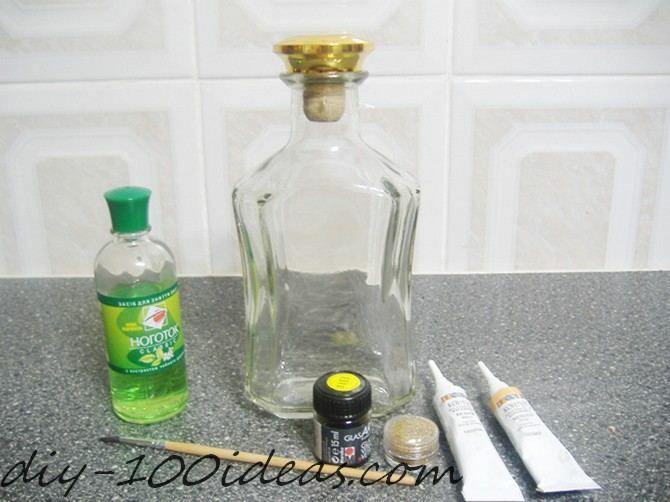 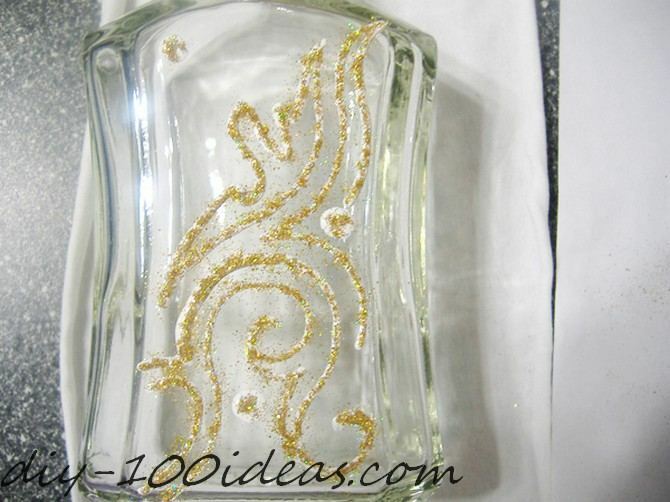 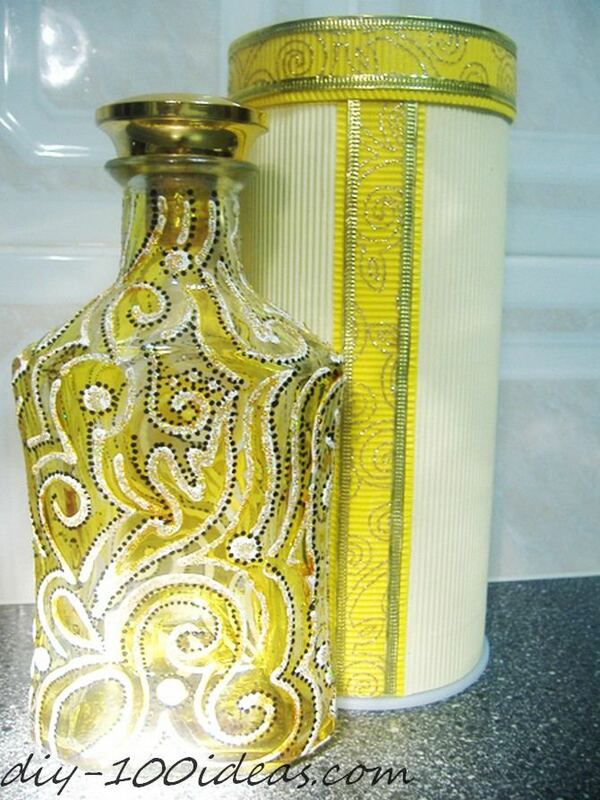 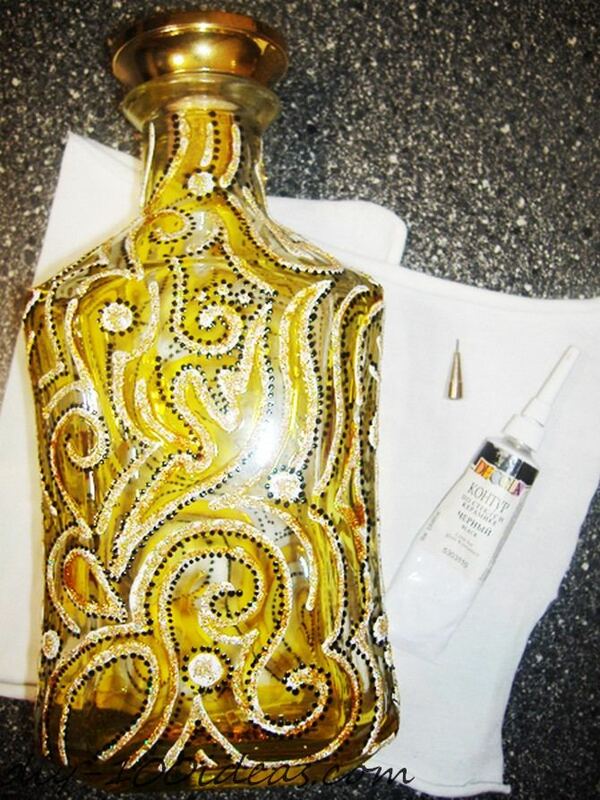 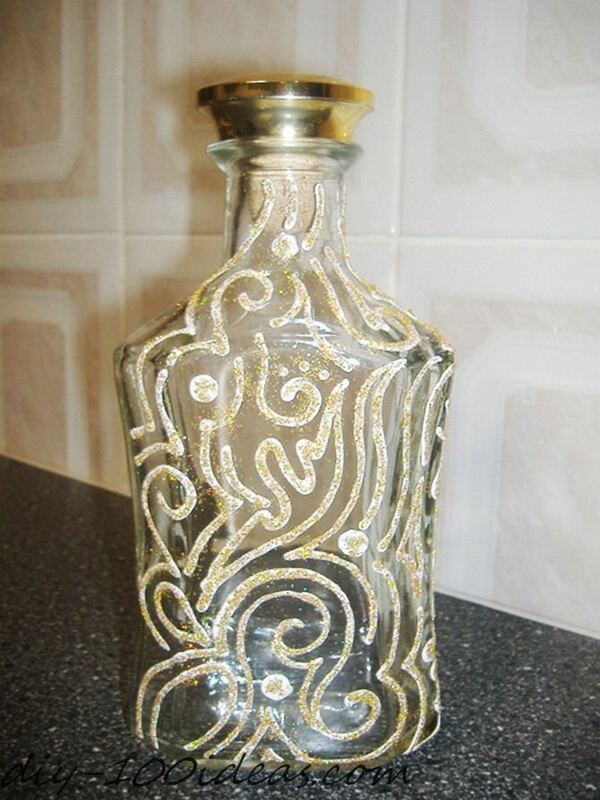 This entry was posted in DIY, Home Decor and tagged bottle, diy, paint. 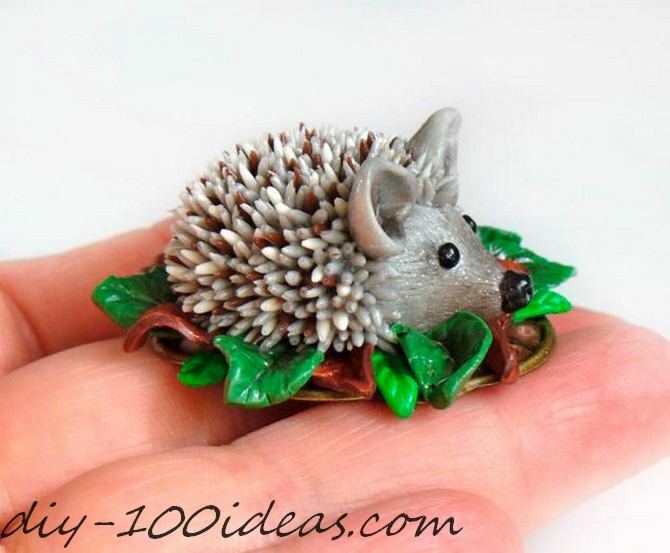 How to make a polymer clay hedgehog.